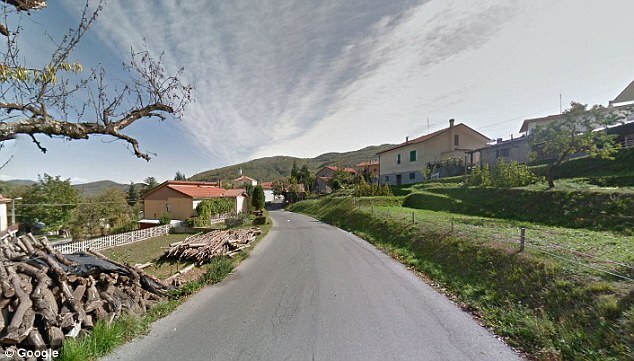 The mayor of an Italian village is offering to cough up €2,000 in cash to anyone prepared to move there to stop it becoming completely deserted. 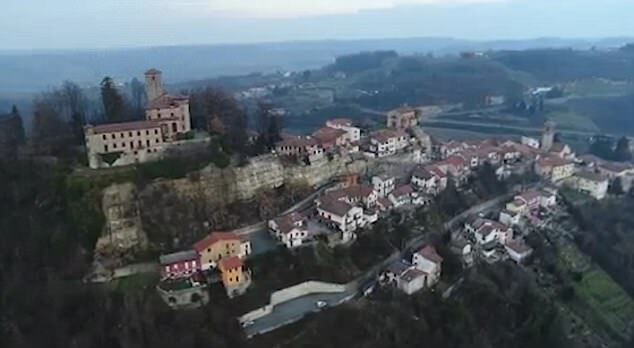 Those willing to relocate to Bormida, in the mountainous region of Liguria in north-west Italy will join just 394 other people with a promise of the simple life. 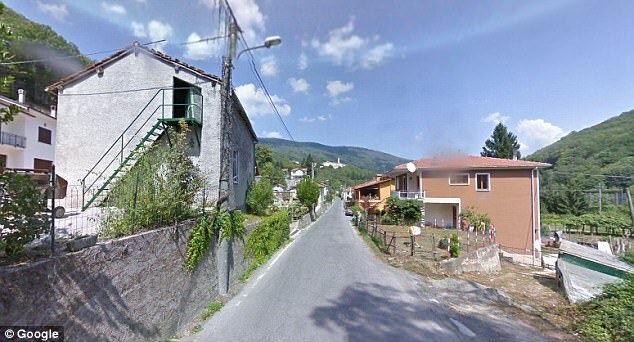 With the nearest major city – Genoa – more than 50 miles away, the village has become a bit of a ghost town and as a result, tenants will be paying as little as €12.50 a week in rent as part of a scheme to boost the population. The mayor, Daniele Galliano, floated his idea on Facebook, and said the initiative should be ready to be rolled out in two months. 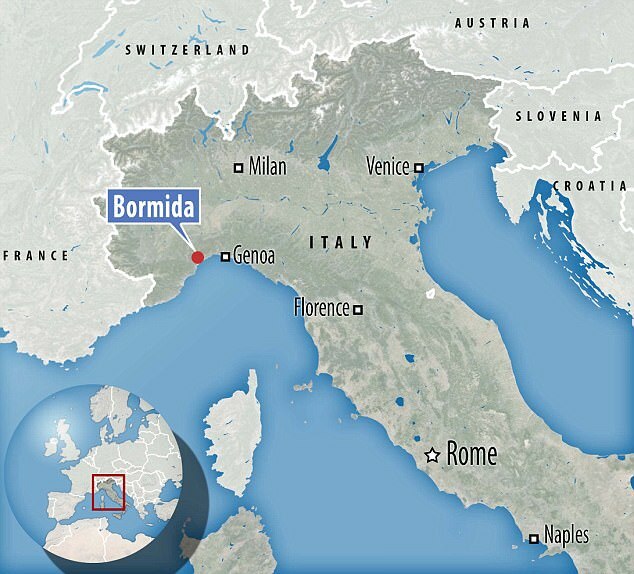 The update prompted dozens of people to get in touch, and judging by the responses, Bormida could see a population swell. Vincent Gaspar wrote: ‘Mr Mayor, I would certainly love to live there. The mayor, who will be hoping to implement the scheme this summer, which will drop the rent rates of a number of properties down to a tiny €50 (£42.50) a month. 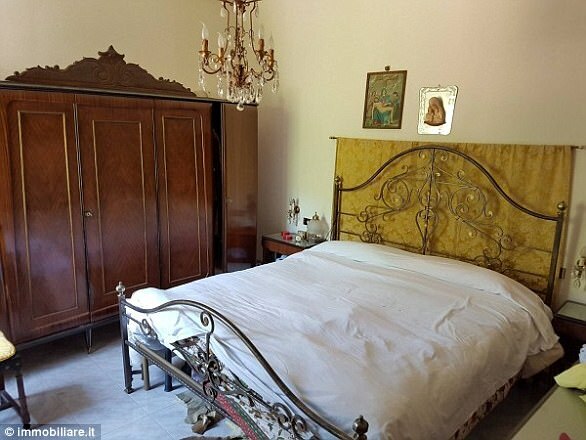 And to help sweeten the deal, there is a Michelin star restaurant – Locanda dell’Angelo- in the nearby town of Millesimo, which is just 13 miles away. In Central London, a two bedroom house can cost upward of £3,000 a week, or £12,500 a month. New York prices are similar, with two bedroom apartments in Manhattan costing $3,000 (£2,310) in rent. 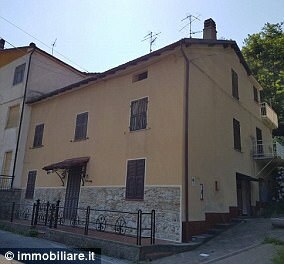 This is one property listed in the village of Bormida – a semi-detached house with four bedrooms and a bathroom. 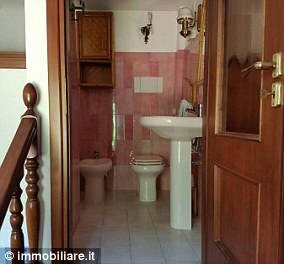 The two-storey home boasts a kitchen, living room, utility room, garage, cellar and legnaia – an outdoor decked area. 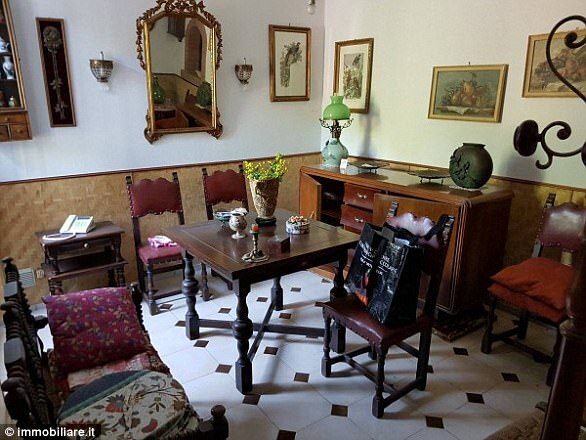 For those looking to get out of the village, it is based near the bus stop and has its own private garden. The landlord is looking for a long-term tenant. 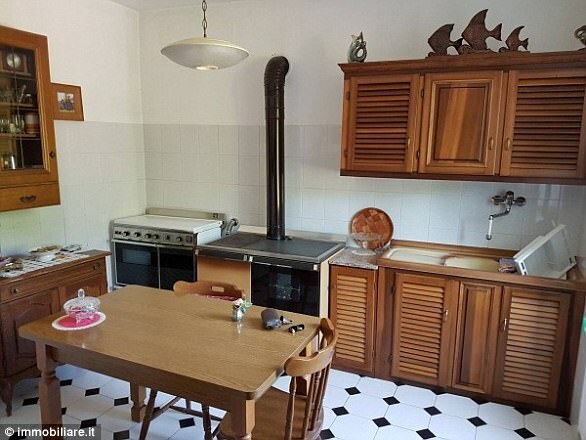 There is central heating, it comes fully furnished and is in good condition, according to the listing. At the moment, it is listed for €350 a month, but tenants could see this price drop to €12.50 a week under the new scheme introduced by the mayor. Sohail Rana echoed the comments and said he would even waive the €2,000 incentive, posting: ‘Mr Mayor, you can count me in as well. Mr Rana is a Danish national and said he would happily emigrate to Italy. 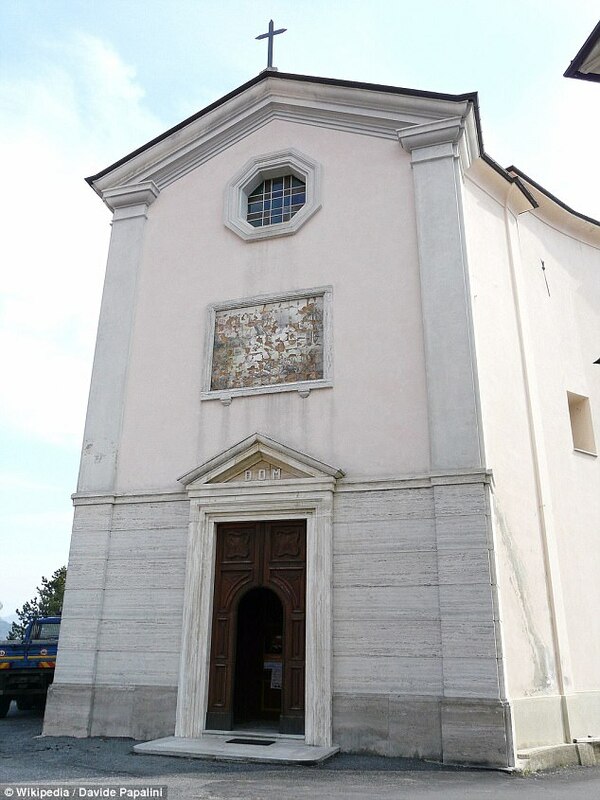 It appeared to be a common theme among those responding, with people from India, the United States, Britain, Hungary and Indonesia all showing an interest in relocating to the Italian mountains. The threat of not being able to find work in the village which is home to four restaurants and a church did not appear to put some people off. 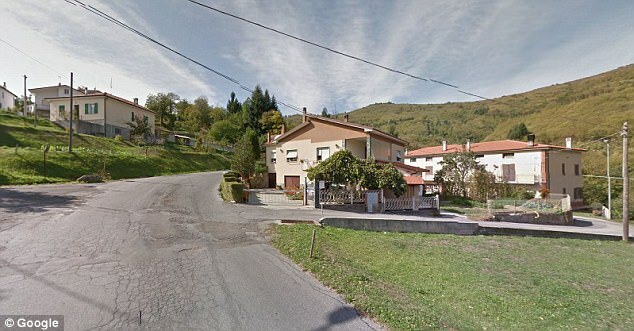 Many asked if there was a high-speed internet connection in the village, with those responding insisting they could work remotely as long as they had wi-fi. Deborah Liao wrote: ‘As long as there is good wi-fi, I do not need to worry about local employment and can work remotely. A manager at one of the village’s restaurants warned potential residents they would have to find some activities to help entertain themselves. ‘There is nothing much to do here,’ the manager told The Guardian. A councillor, who asked to remain anonymous, told the paper: ‘We’re still working out the plan, but anyone is welcome to come and live here.